Why is Khloe Kardashian defending Tristan Thompson’s parenting? Khloe Kardashian recently tweeted in Tristan Thompson’s defense, when a fan said how True, their daughter, only ‘’needs’’ her mom. “Thank you love! You’re so very sweet. But [Tristan Thompson] is a good dad to her. My sweet and special baby True will NEVER be put in the middle of him and I. I can promise that” Khloe wrote. Khloe is going to fight for her daughter, even though she is willing to co-parent. “Khloe is in close contact with her family attorney to ensure that she will never lose custody of True to Tristan, should he decide to take her to court. 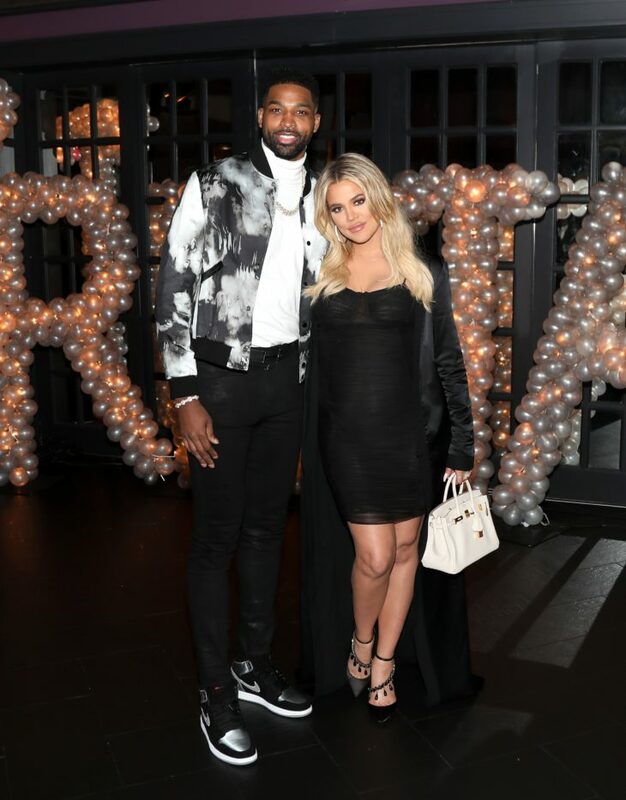 While Khloe is financially secure, she has also discussed child support with her attorney, she is making sure all her bases are covered and that everything dealing with True and Tristan is fair and equitable,” the source concluded. 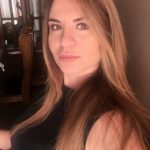 Home » Celebs » Why is Khloe Kardashian defending Tristan Thompson’s parenting?